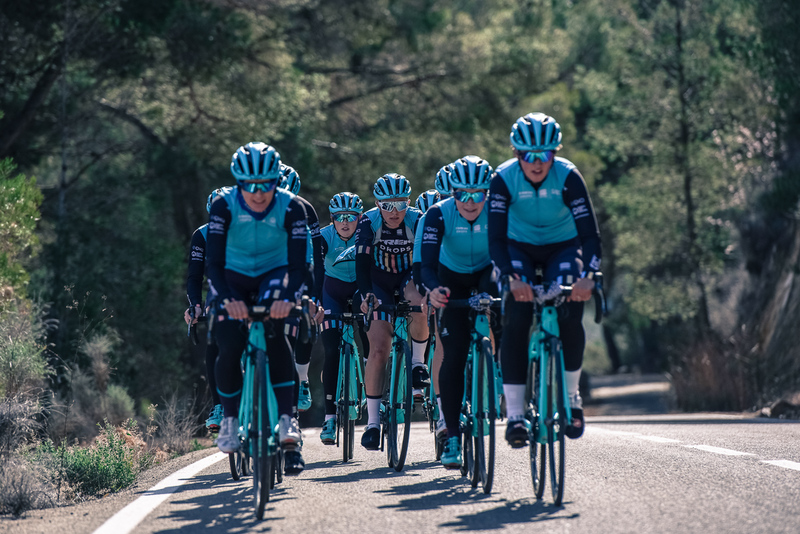 Women’s cycling is growing at all levels and more and more teams are reaching the highest level an elite sports level. One of them is Trek-Drops, the women’s team with British roots that is pedalling half the world’s roads. 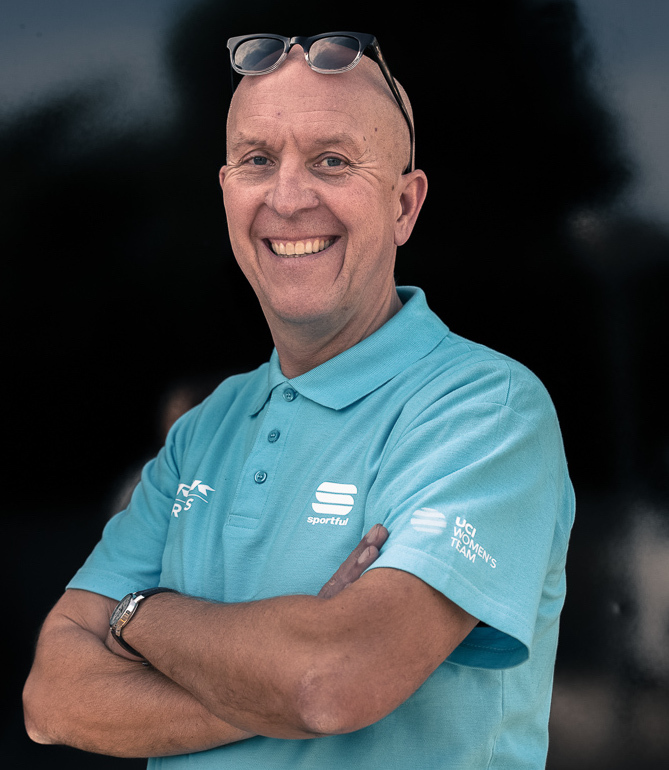 Taking advantage of their training camp at Cambrils Park Sport Village, we have interviewed Bob Varney, Trek- Drops Cycling’s founder and director.